The Domain Disputes Committee, which forms part of the Estonian Internet Foundation, has issued its first determination, granting the use of the domain bang-olufsen.ee to Bang & Olufsen A/S. Registered in Denmark, Bang & Olufsen A/S were represented in the dispute by patent agent Mikas Miniotas from the AAA patent office, who approached the Domain Disputes Committee on 11 October 2010 with a claim in regard to the bang-olufsen.ee domain registered by Villu Kiima. The claimant is the lawful owner of the Bang & Olufsen trademark, which has been registered in Estonia since 1996 and in the European Community since 1998. In its determination issued on 12 November 2010, the committee found that the bang-olufsen.ee domain was misleading in its similarity to the trademark and awarded its use to the claimant, Bang & Olufsen A/S. Proceedings in the case lasted 31 days. The full text of the committee’s determination is available (in Estonian) on the website of the Estonian Internet Foundation atwww.eestiinternet.ee/domeenivaidlused/domeenivaidluste-lahendid . The Domain Disputes Committee is an independent body operating as part of the Estonian Internet Foundation. It provides extrajudicial protection against trading in and ‘hijacking’ of domain names. The advantage of an independent committee compared to a national court is that it processes claims much more quickly, which means that trademark owners can resolve cases of domain names which should rightfully belong to them being commandeered much sooner than if they took the case to court. Approaching the committee does not rule out legal protection through court proceedings. Upon receiving a claim in a domain dispute, the committee seeks an explanation from the individual who registered the domain and whose actions represent the basis for the claim. In the event that the committee finds in favour of the claimant, it has the right to delete the registered domain or transfer the rights to it to the claimant. 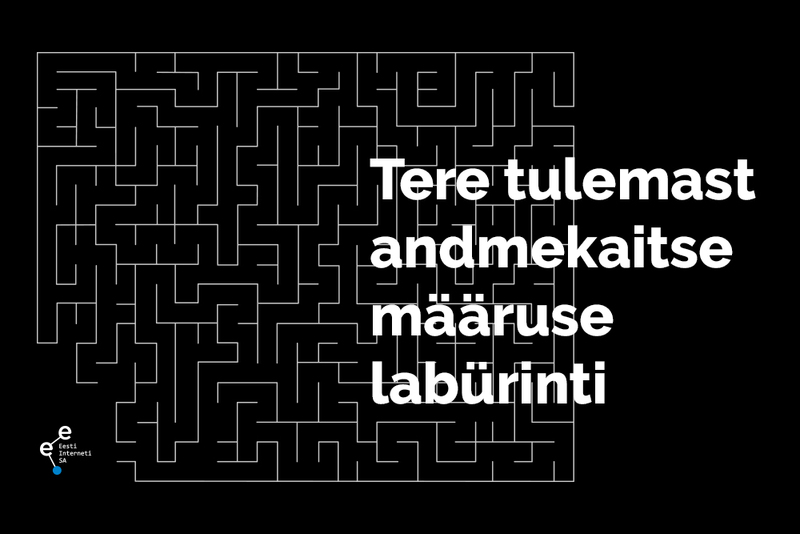 The rules of the Domain Dispute Committee are available on the website of the Estonian Internet Foundation at www.eestiinternet.ee. The committee’s first determination was issued by committee member and Sorainen Law Office barrister and partner Carri Ginter. The other members of the committee are Indrek Eelmets, Andres Hallmägi, Taivo Kivistik, Risto Käbi, Ants Nõmper, Riina Pärn, Almar Sehver and Alar Urm.